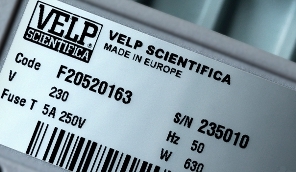 Find the nearest VELP distributor by choosing your Country. Attention to partners' needs is the mainstay of our company philosophy, backed by an awareness of the value generated by a strong partnership spirit. Use the scroll wheel on your mouse to zoom in and out of the maps or double left-click to zoom in and double right-click to zoom out. Is there no dealer in your area?